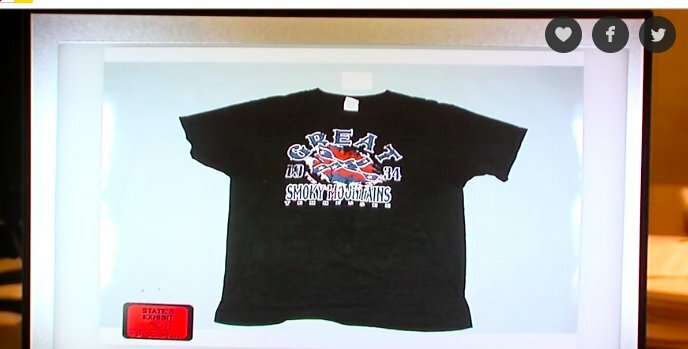 Not sure if this is relevant at all to the motivation of the Cop who murdered Sam Dubose – but a confederate logo T-Shirt, worn under the uniform of Officer Tensing has been introduced into evidence. The reason is, a lot of Northern white folks don’t understand the symbology. Second, it is a T-Shirt that could be purchased even today, probably in any (Non-Park) gift shop along the Parkway through the Mountains. The Park Gift Shops tend to focus on the natural beauty and wildlife (and it is gorgeous!). Welcome to the South. There is a steady market for “confederate wear”. So…I’m not sure if the shirt identifies the officer as anything…But a tourist. The shirt, which the officer wore under his uniform, was entered as evidence in the cop’s trial on Friday. New details in the case of Sam DuBose reveal that the former University of Cincinnati police officer accused of killing him was wearing a T-shirt depicting a Confederate flag under his uniform at the time of the shooting. Tensing, who is white, pulled the 43-year-old over near the college’s campus on July 19, 2015 for not having a front license plate. After DuBose, who is black, failed to produce a license, the then-cop told him to step out of the car. 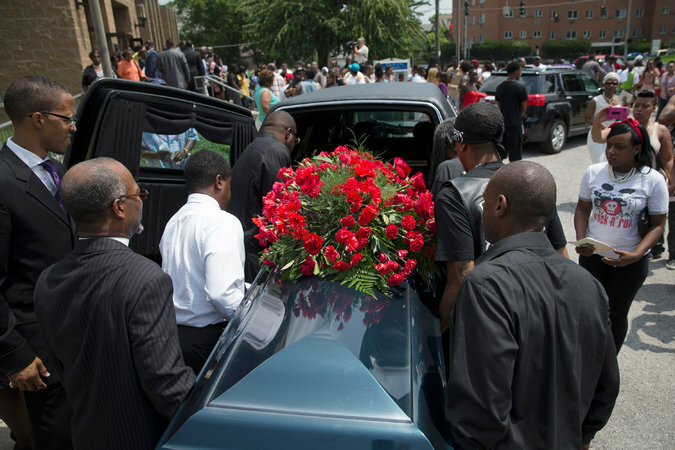 When DuBose refused, Tensing reached in the unarmed man’s car and fatally shot him in the head. The former officer claimed that he fired his gun because DuBose was dragging him with his car and almost ran him over. 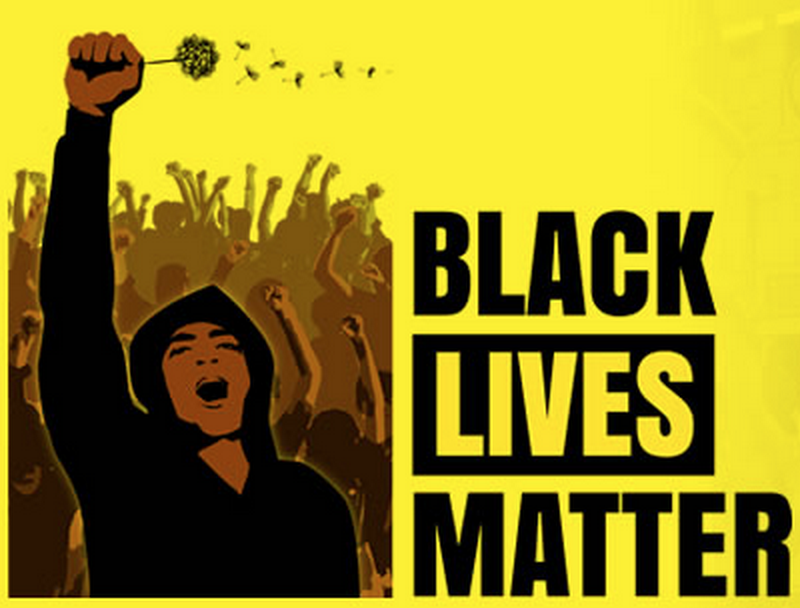 The body camera footage, however, shows that wasn’t the case. During a press conference after Tensing was charged, Hamilton County prosecutor Joe Deters said that Tensing “purposefully killed” DuBose and called the incident “the most asinine act I’ve ever seen a police officer make.” During Friday’s trial, a use-of-force expert testified on behalf of the prosecution that DuBose didn’t present a threat to Tensing at the time of the shooting, according to the Associated Press. Tensing is being charged with murder and voluntary manslaughter in the death of DuBose.